The Bank of N.T. 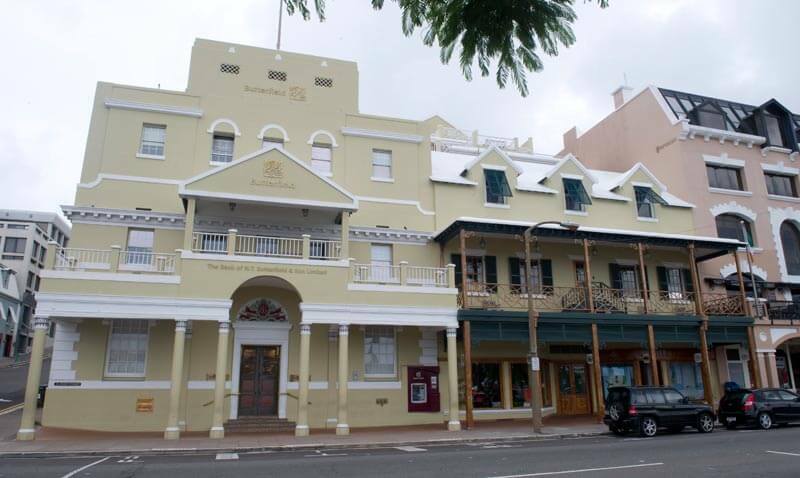 Butterfield & Son Limited is Bermuda’s first and largest independent bank. 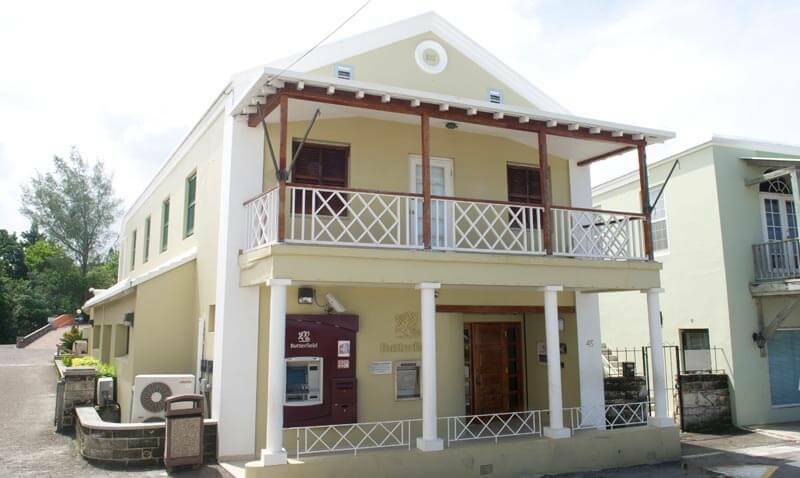 In Bermuda, through its five Banking Centre locations, ATM network and online and mobile banking, Butterfield Bank offers a full range of transactional services. Butterfield will provide consistent and superior returns to our shareholders, offer security and opportunities to our employees, and be recognized as making a valuable contribution to the communities in which we operate by a customer focused, efficient and ethical delivery of banking and other selected financial services. Butterfield Bank also offers consumer lending, corporate banking and wealth management services from its Reid Street offices in Hamilton. 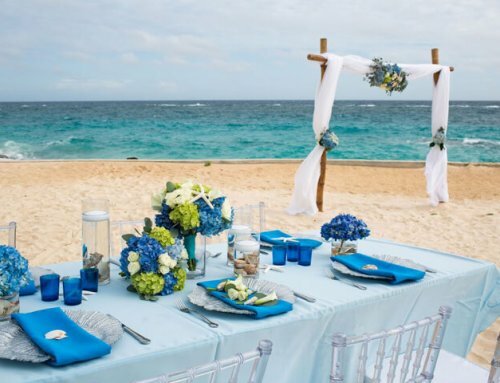 Butterfield is Bermuda’s exclusive provider of credit cards through which customers can earn AAdvantage miles and Avios for travel on American Airlines and British Airways. 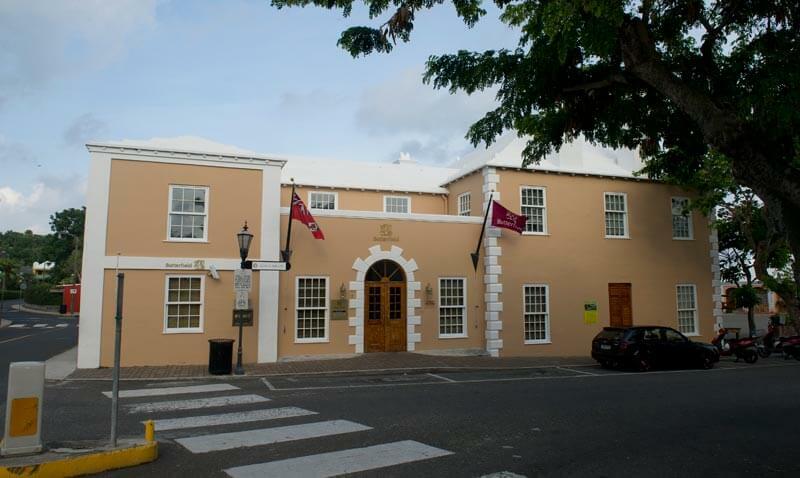 Butterfield Bank’s international network includes offices in The Bahamas, the Cayman Islands, Guernsey, Switzerland and the UK. 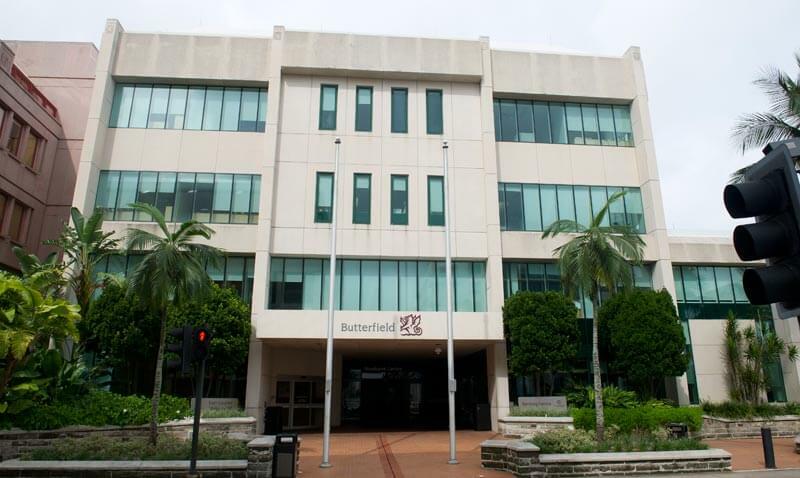 Butterfield is a public company with shares listed on the Bermuda Stock Exchange. 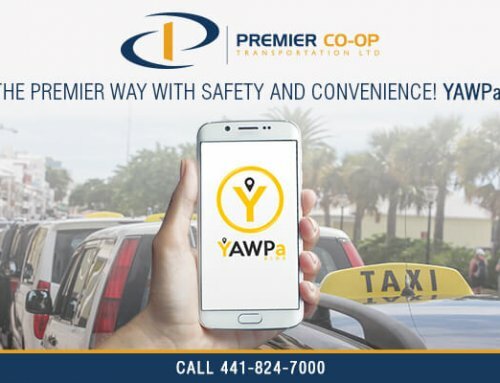 Visit www.butterfieldgroup.com for more information.